HomeBlogTechnologyLaCie Porsche Design USB 3.0 Key. Timeless aesthetics by Porsche Design meets technological innovation by LaCie in one ultra-fast and uniquely styled USB 3.0 drive stick. LaCie first partnered with Porsche Design in 2003, the result of their first collaboration was one of the most iconic external hard drives with enduring minimal design. 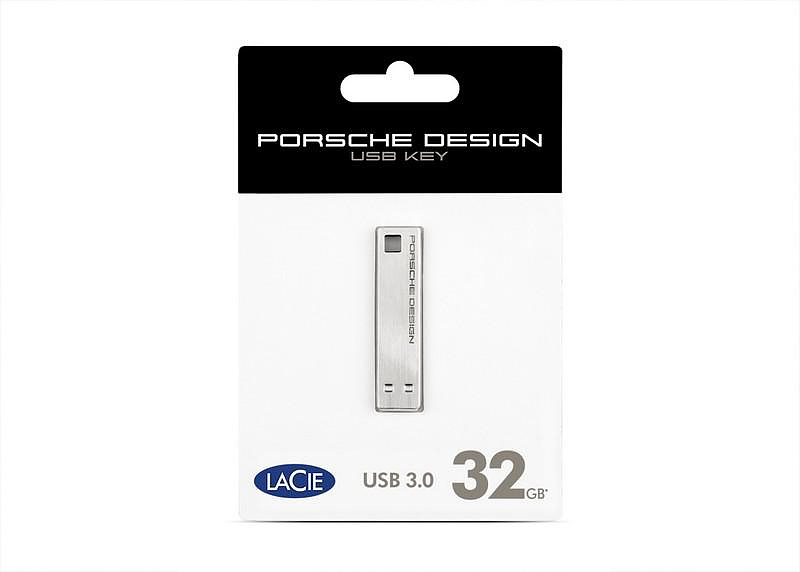 Matching the design of the latter, the LaCie Porsche Design USB 3.0 Key was created, a compact flash drive for you to carry all your precious data in a safe and stylish way. 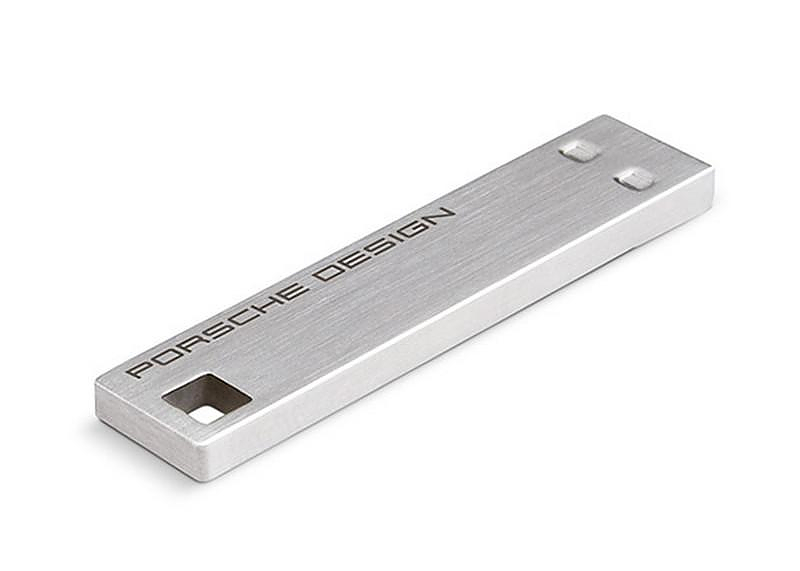 Porsche Design and LaCie created a compact solidly built 3.0 USB stick able that reaches up to 95 MB/s transfer speed. No surprise here, as expected anything with the name Porsche on it tends to be fast! 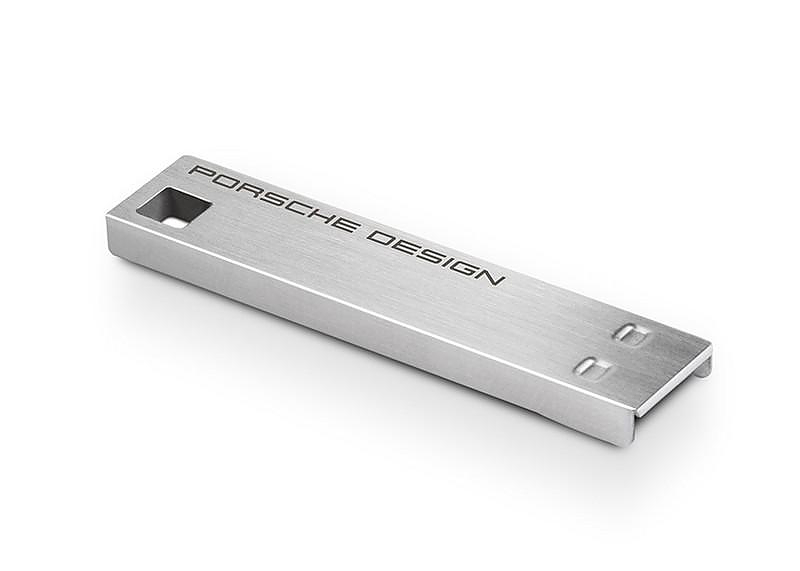 LaCie and Porsche Design worked together to combine speed, design, and technology to create a USB key that is as beautiful as it is functional. 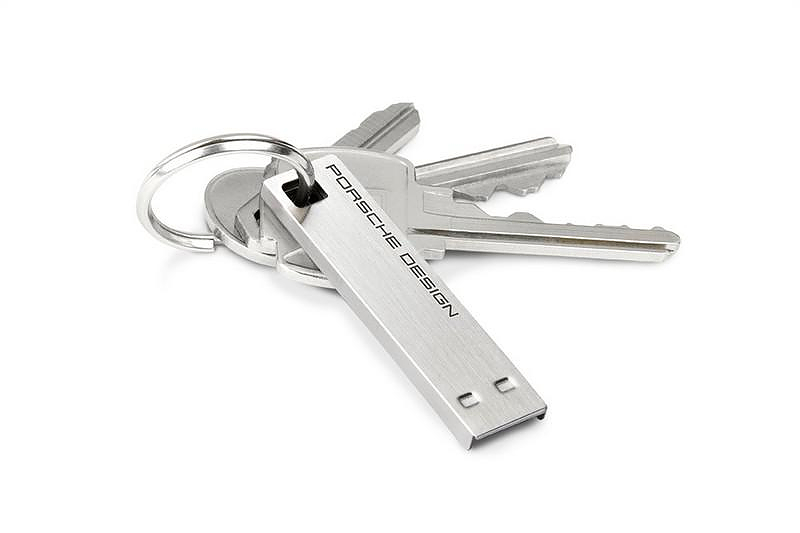 The LaCie Porsche Design USB 3.0 Key is constructed with solid steel, meaning the compact design doesn’t sacrifice strength. Slim size, steel strength. Its minimalist lines indicate from the first sight that this is a top notch product. Moreover this unique USB Key is safe on the inside as it is on the outside. 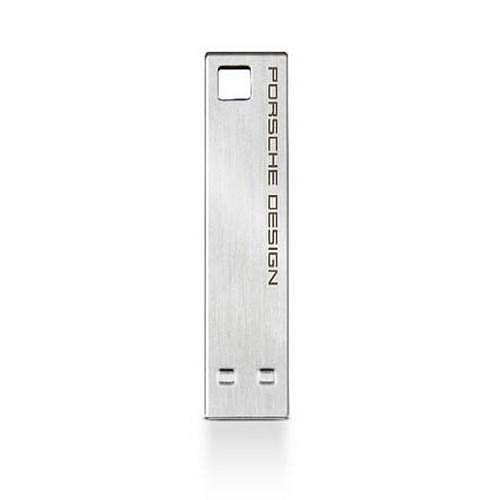 Thanks to LaCie Private/Public software, the Porsche Design USB Key is as secure on the inside as it is on the outside. 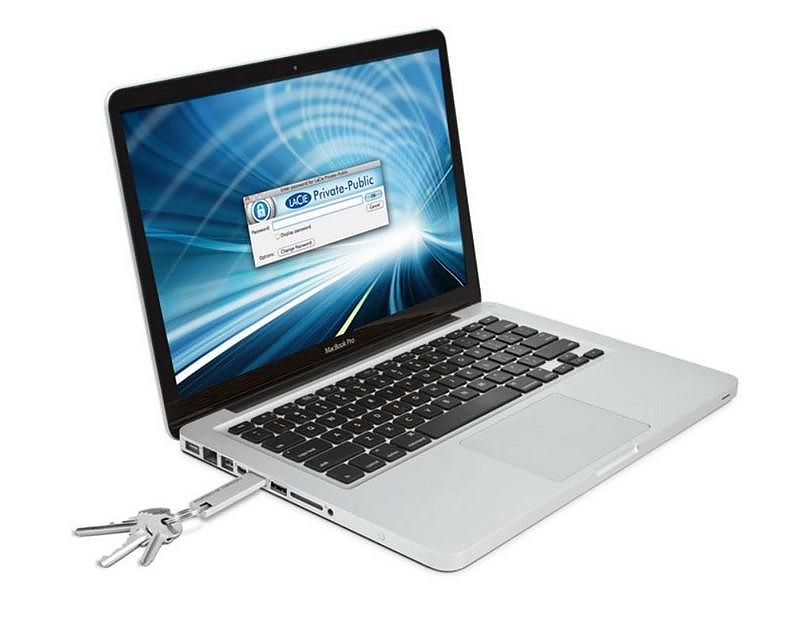 It protects your data with ultra-secure AES 256-bit encryption technology. It lets you easily create a password-protected area on the key to securely store all of your confidential data. 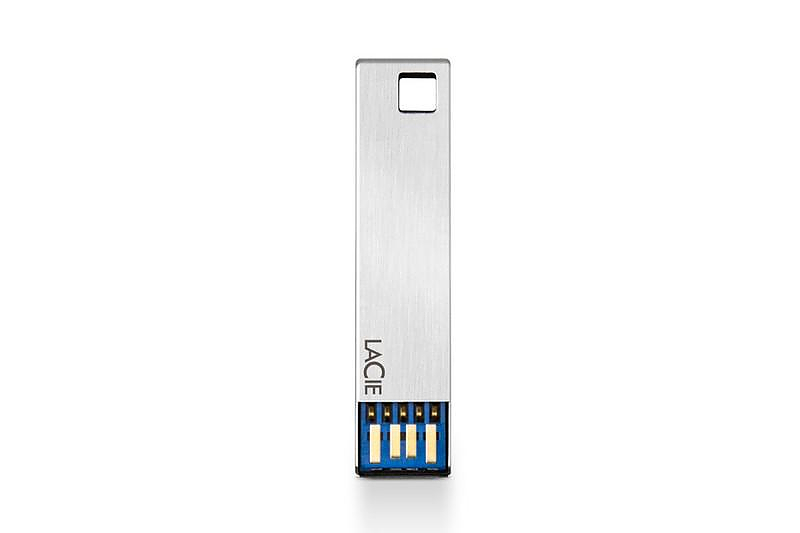 Finally if you purchase a LaCie Porsche Design USB 3.0 Key you also get a year of one-to-one storage ratio with LaCie’s Wuala secure cloud storage, allowing you to back up your key’s contents or double your storage capacity. Even access your files on the go with the Wuala Mobile App.